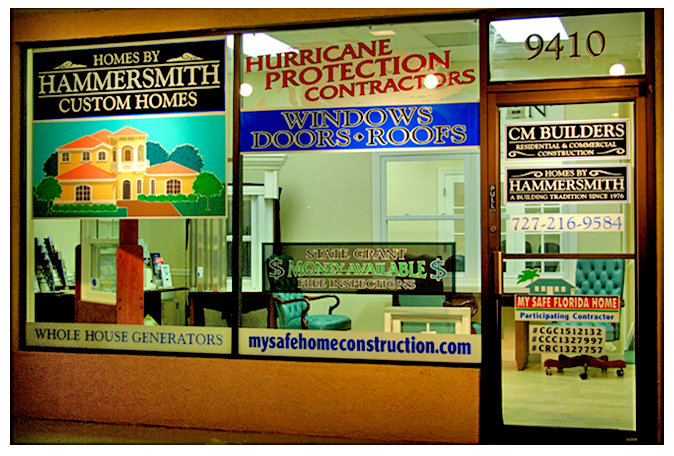 on Storefront. 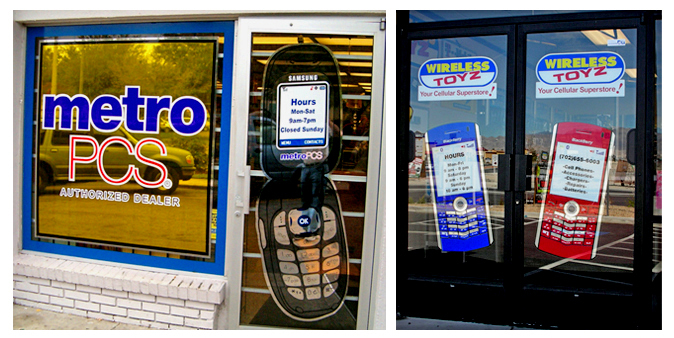 Decorative window films are used to create these long-lasting, bright, and reflective designs. 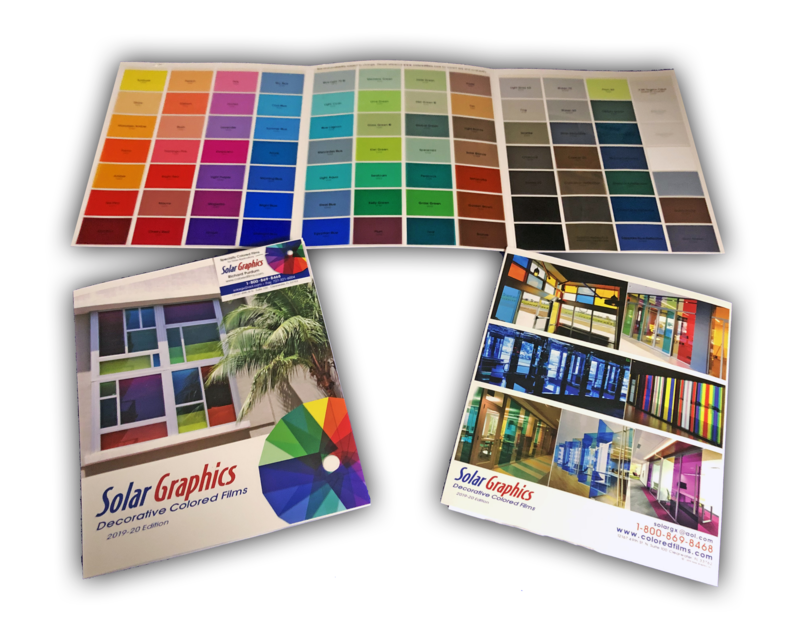 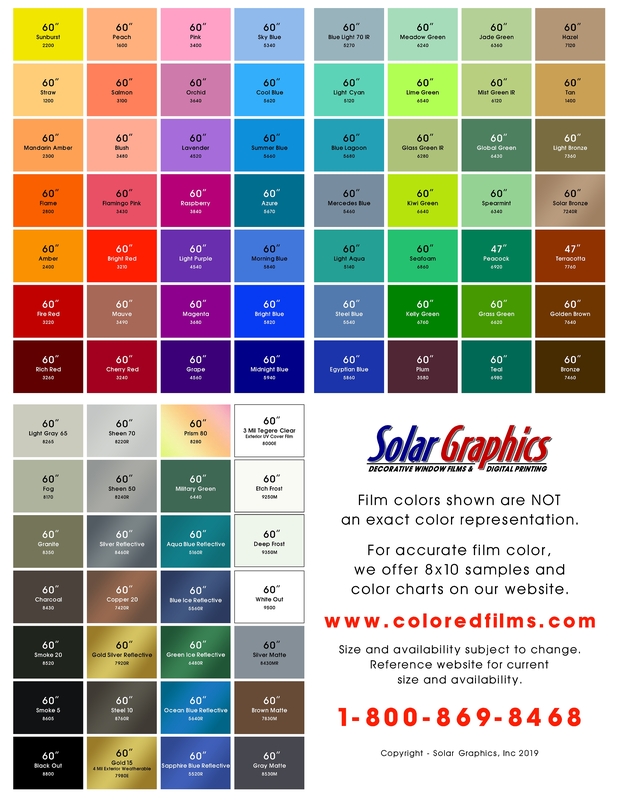 Become a Solar Graphics Dealer or Order Custom Designs that can be pre-fabed & are easy to install.